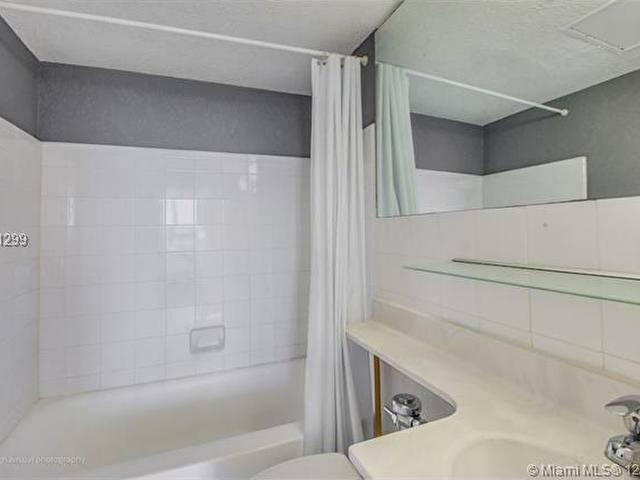 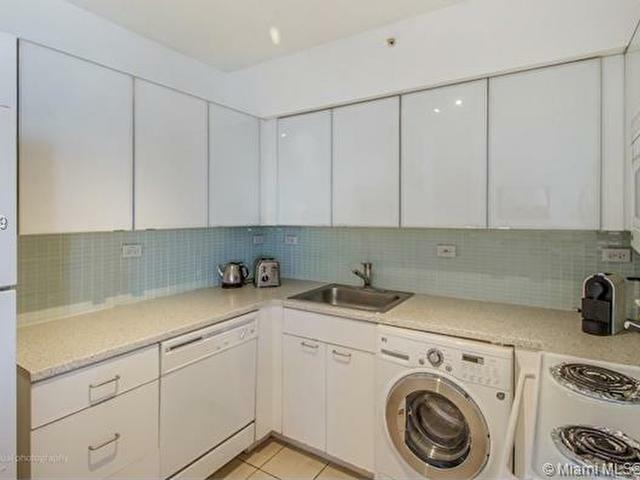 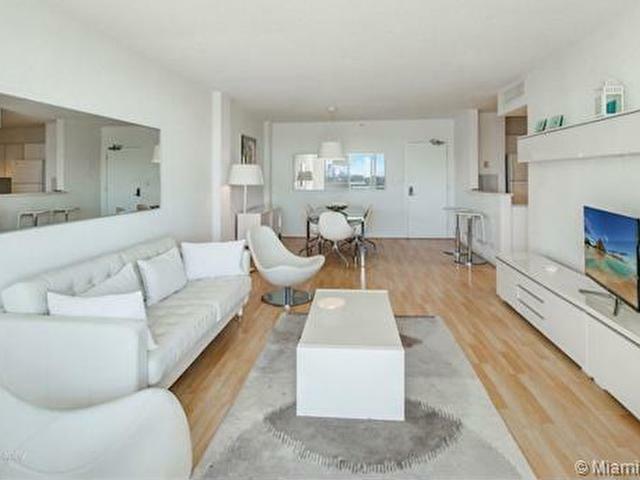 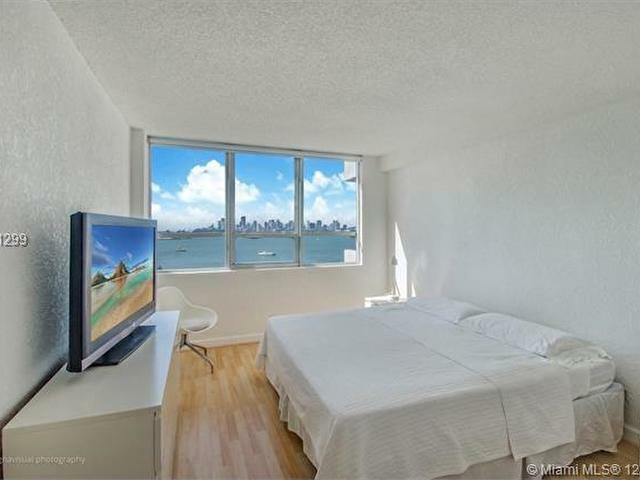 Tastefully decorated and furnished 2/2 unit with wood flooring. 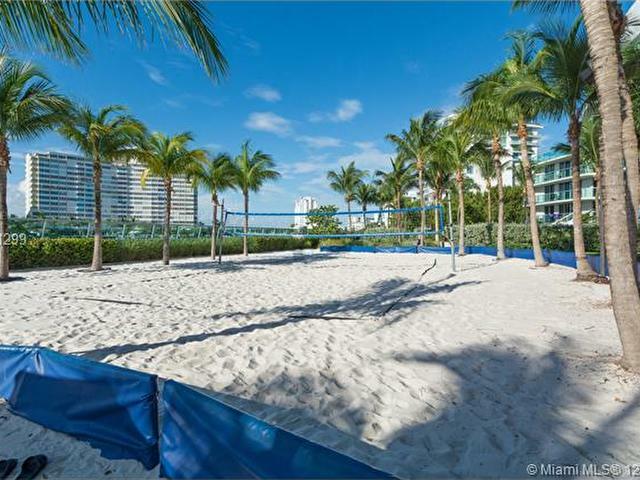 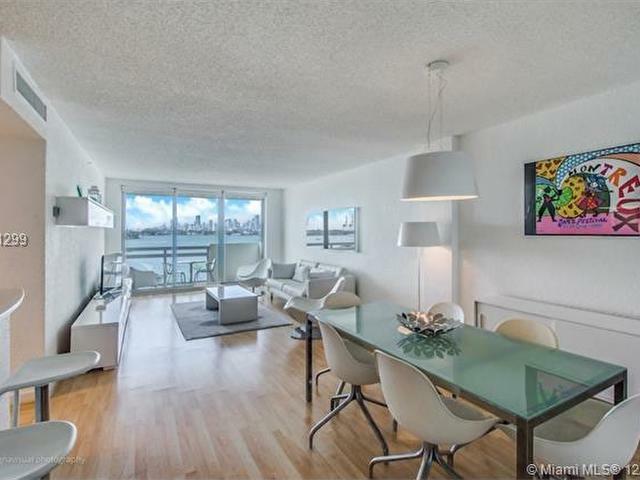 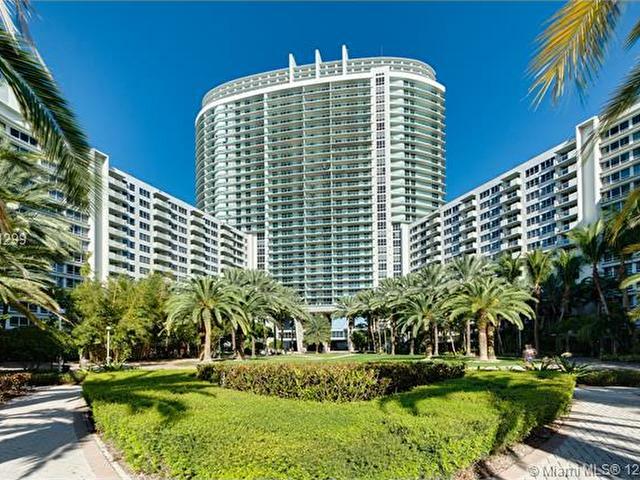 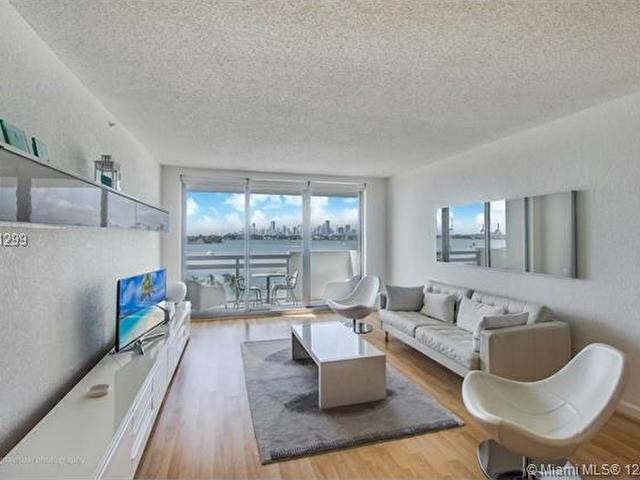 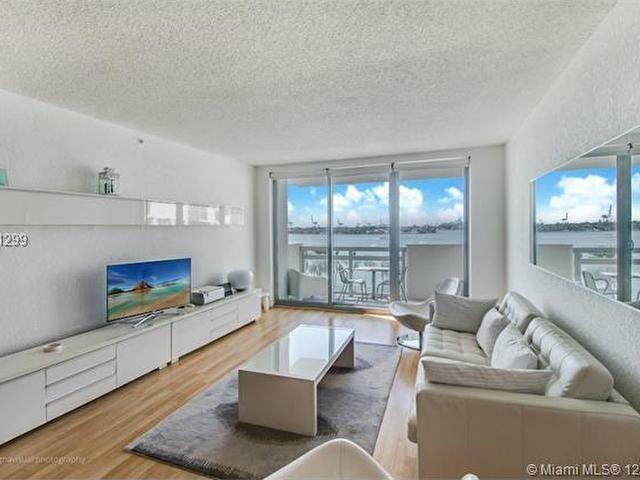 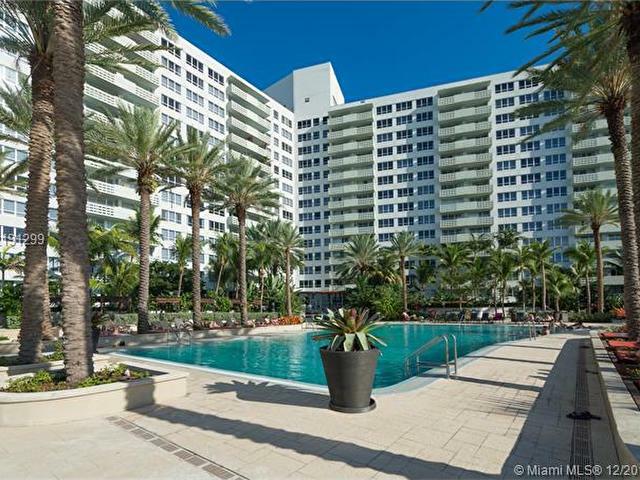 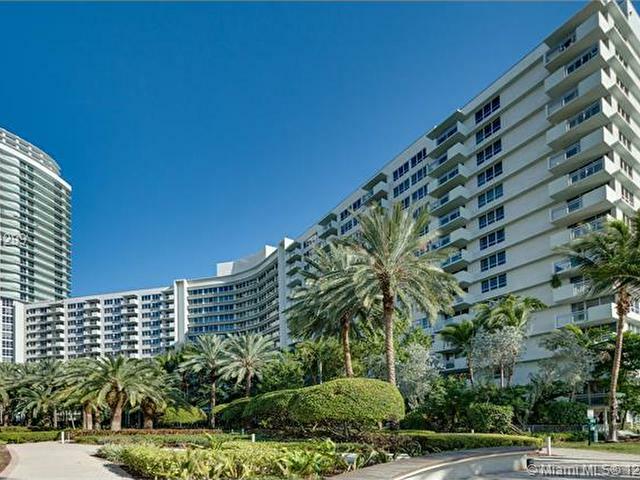 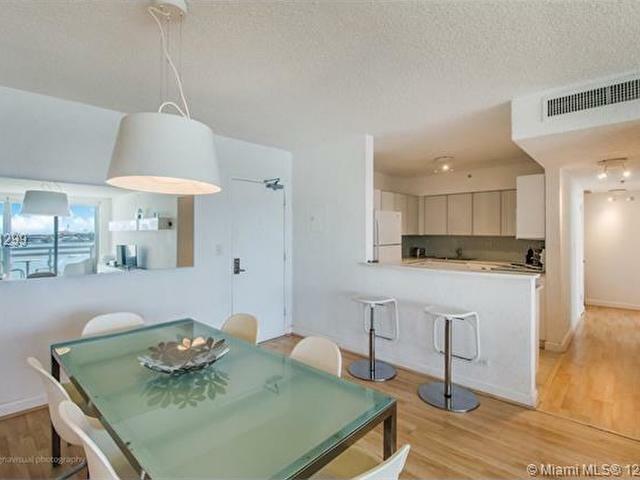 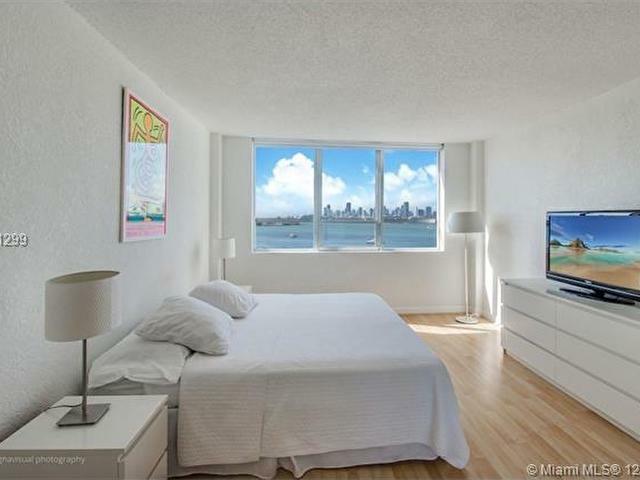 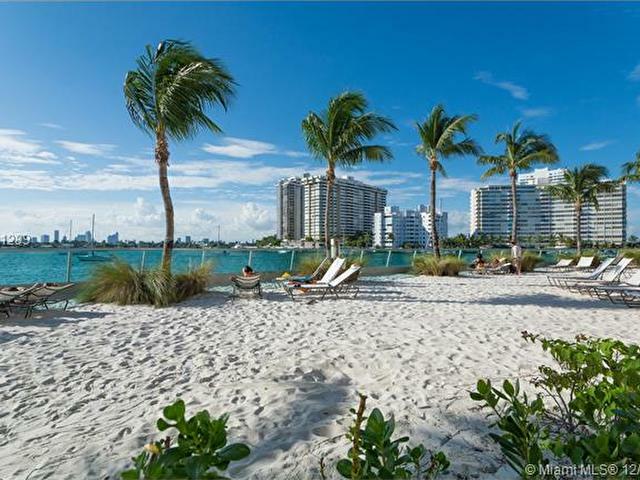 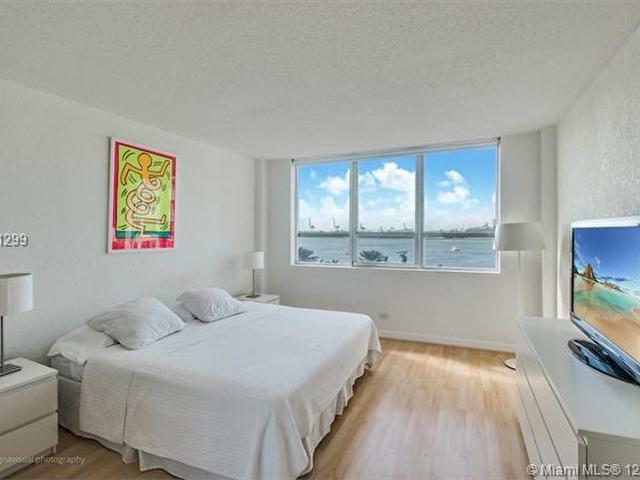 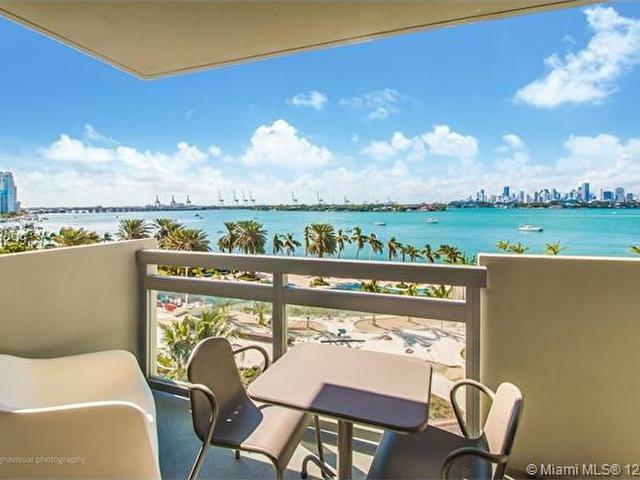 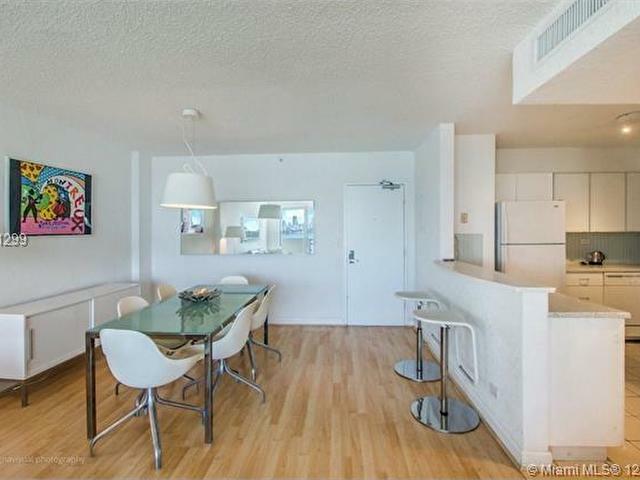 Amazing direct bay views and night down town skylin Walking distance to Lincoln Road and minutes from the beach. 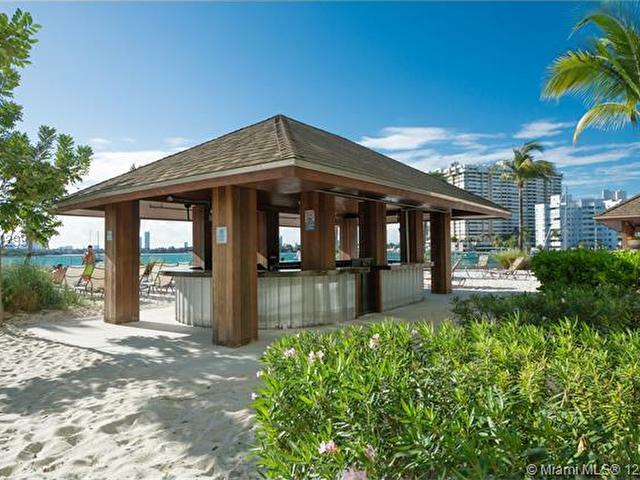 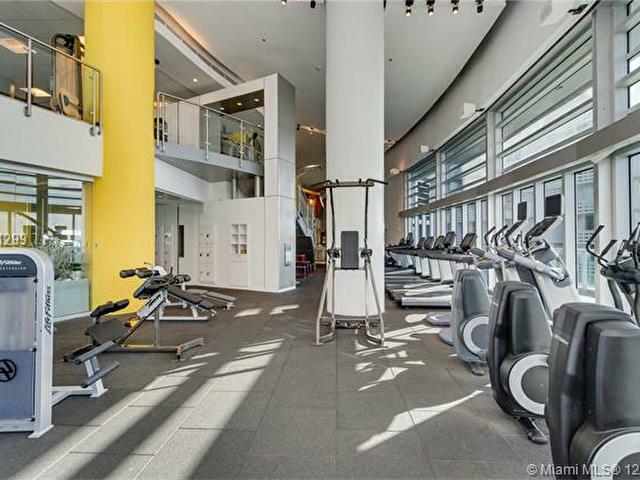 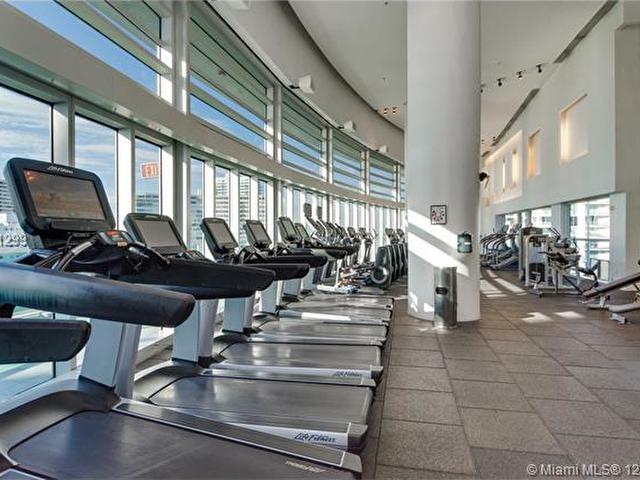 Amenities include Infinity Pool,Spa, Jacuzzi, World Class Fitness Center with yoga, spinning, boot camp classes, beach volleyball, basketball, day spa/salon, restaurant with full bar providing pool lounge service.